Pioneers in the industry, we offer poly coated paper from India. Our organization is engaged in providing optimum quality Poly Coated Paper. 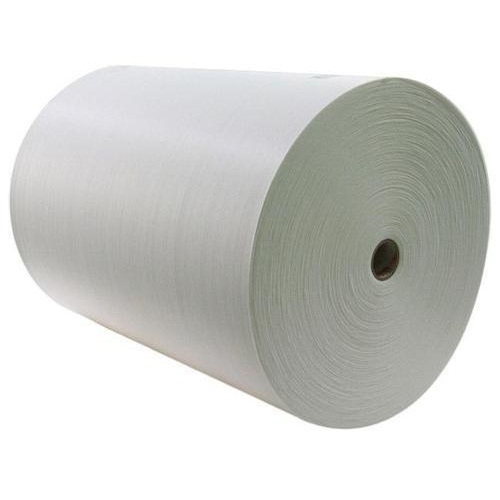 The offered paper is delicately designed at par with the set industry standards by vendor’s personnel using superior quality basic materials and innovative technology. Our provided paper is used for wide range of applications like food wrapping, medical packaging, sugar and salt sachets etc. Looking for “Poly Coated Paper”?